Depression. It's more than just sadness. It's an ache that penetrates the bone. Food becomes tasteless. Sleep becomes a feverish mishmash of insomnia and nightmare. Passions that used to burn bright like a conflagration ebb to mere flickering embers. It can happen to anyone. It doesn't mean you're crazy. It doesn't mean you're condemned. It doesn't mean you're being punished. And, most of all, it doesn't mean you have to suffer alone. Why Are You So Downcast, O My Soul? 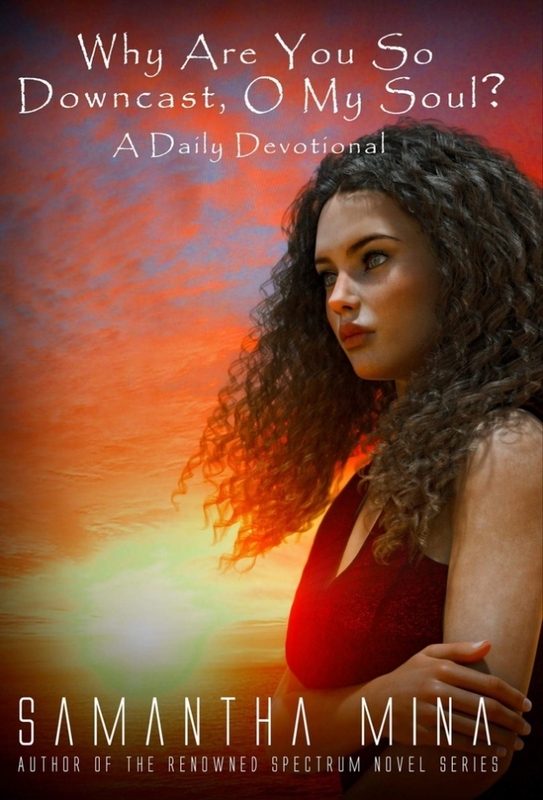 A Daily Devotional offers 365 bible passages and heartfelt encouragements directed toward sufferers of depression. Start your day each morning with a powerful reminder of Christ's healing love.